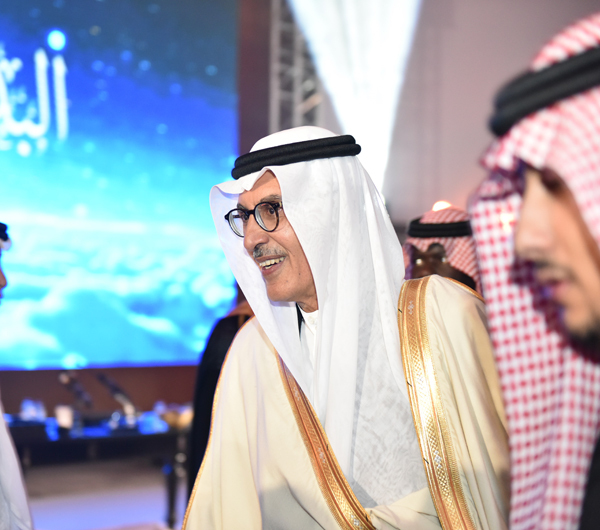 In an effort to continually support our students a recent fundraiser for ‘The Student Fund’ was organised by Alfaisal University where renowned Poet and Artist HRH Prince Bader bin Abdulmohsen hosted an exclusive evening making it a highlight in Riyadh. HRH Prince Bader bin Abdulmohsen, a prominent artist and poet in the Middle East made a much awaited comeback to stage with record breaking sales for the night. 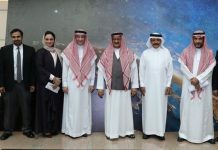 HRH Prince Bader is a strong supporter of the student fund and donated his time to raise funds for the University’s Student Fund “Sandooq dam At Talib” and the future of Saudi Arabia. The evening started with the inauguration of a special art gallery by HRH Prince Bader in the presence of HRH Prince Sultan bin Salman Al Saud and other University officials. The gallery, which was open for public viewing, exhibited over 40 of HRH Prince Bader’s art works from his private collection. Local and national artists had been commissioned to present their art inspired by Al Bader. Over 20 local and national artists, some of whom had travelled from as far as Jeddah and Dammam presented their works to HRH Prince Bader during the opening. 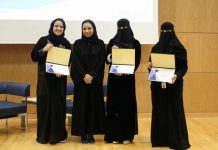 The evening’s highlight was the much awaited Poetry recital which was a sell out with over 1500 attendees that had come from as far as Qatar for the evening. Some of the most famous poems were recited on the evening including “Saham” and “Majnounaha” leaving the audience electrified. HRH Prince Bader stated that he is a strong supporter of the University’s vision and has donated his time for this fundraising event. All proceeds from the event will go to the student fund, and left the stage saying he hopes to see us all soon. HRH Prince Bader went on to welcome and host a private gala dinner after the Poetry recital that same evening where individuals were able to purchase tickets or tables in advance to further support the cause. We would like to thank everyone who has supported this cause and for investing in the lives of our future leaders.